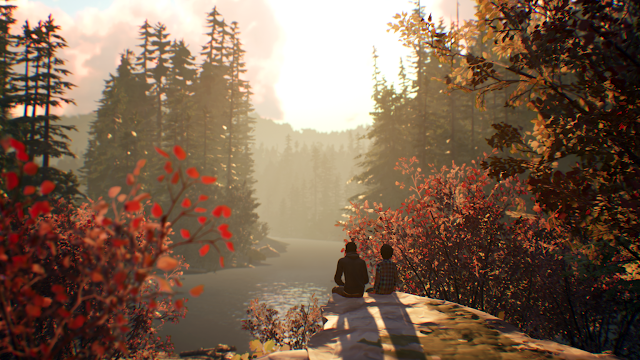 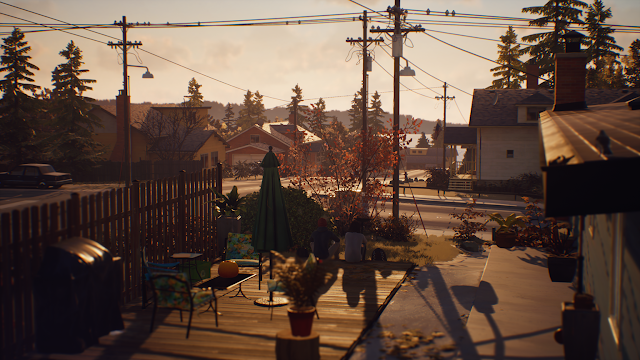 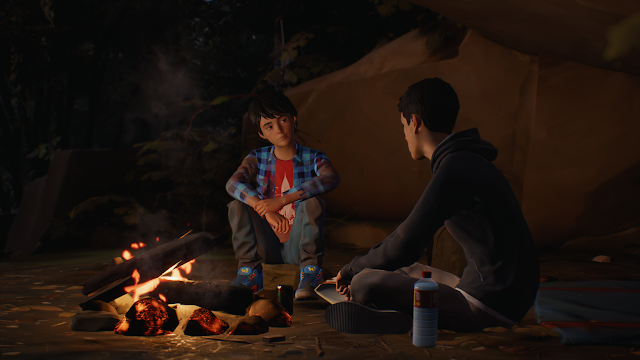 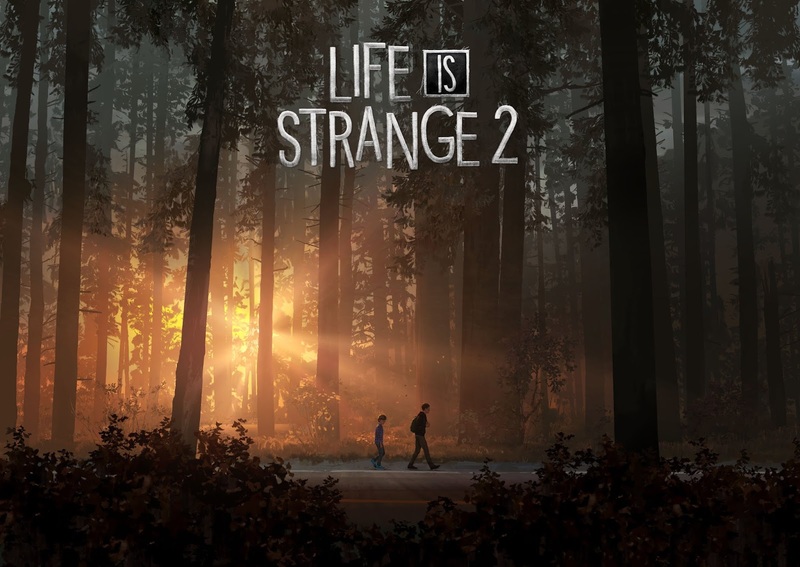 If all that information wasn’t enough, you can also look forward to gameplay from Life is Strange 2 being released in the coming days. 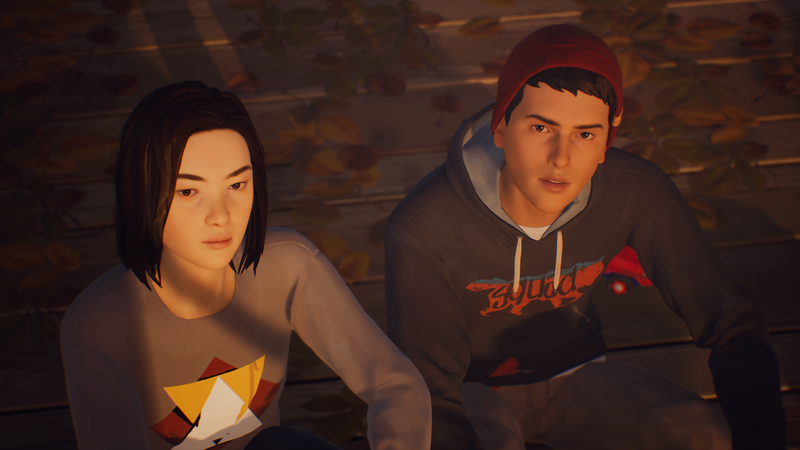 Make sure to subscribe to us on Youtube to be notified as soon the gameplay is released! If you are attending Gamescom 2018, do drop by the Square Enix booth (Hall 9, Booth B31) to play the opening scene yourself. 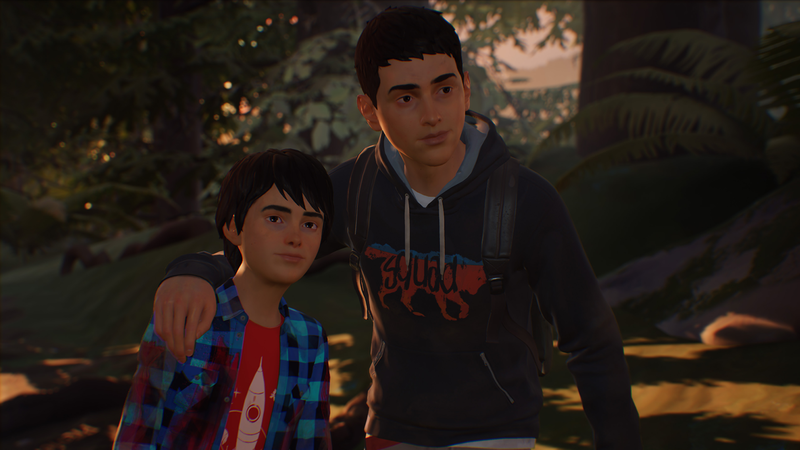 This game represents as much of a journey to us as it does to our heroes Sean and Daniel, and we can’t wait to embark on it with you. Let’s get started!